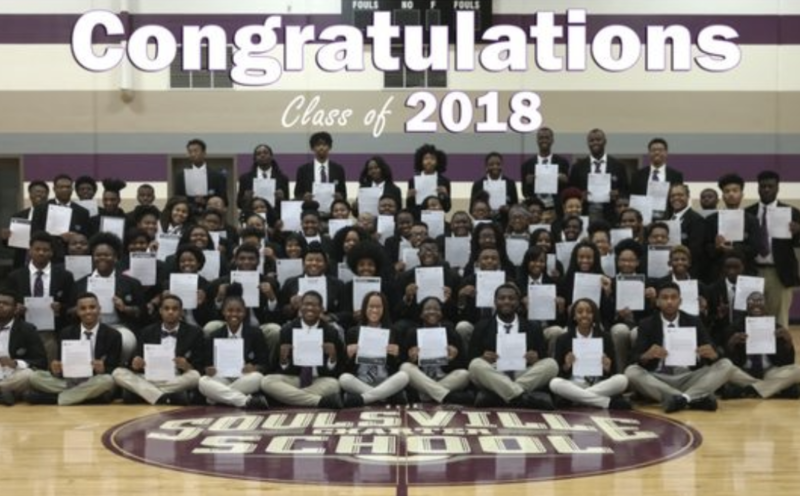 Soulsville Charter School’s entire graduating class has been accepted to four year colleges and universities. The school has sent every graduating class member to college since the first class left seven years ago. Senior Jonathon Lee told FOX13 it is because of the environment and standards they set. He has a full ride to Los Angeles and will major in musical theater. “I felt like I was a part of a great family that all wanted to succeed,” Lee said. He told us he is from Frayser, and was three days into the 8th grade when he found out there was an open slot at Soulsville.